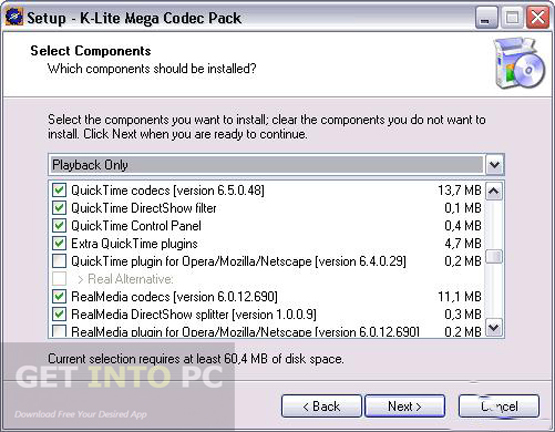 K-Lite Codec Pack 11 Mega Free Download Latest Version setup for Windows. 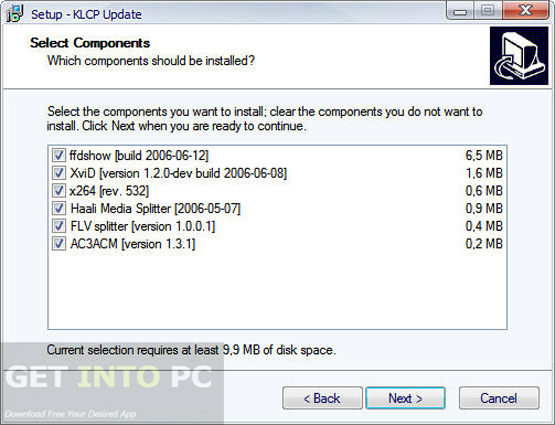 It is full offline installer standalone setup of K-Lite Codec Pack 11 Mega for PC. 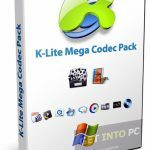 K-Lite Codec Pack 11 Mega is a useful tool which will bring everything that your computer require for playing online as well as offline multimedia files. The comprehensive pack includes everything that a user could ever imagine. K-Lite Codec Pack 11 Mega includes codes for Quicktime and RealPlayer which means you can play Quicktime and real media files easily. 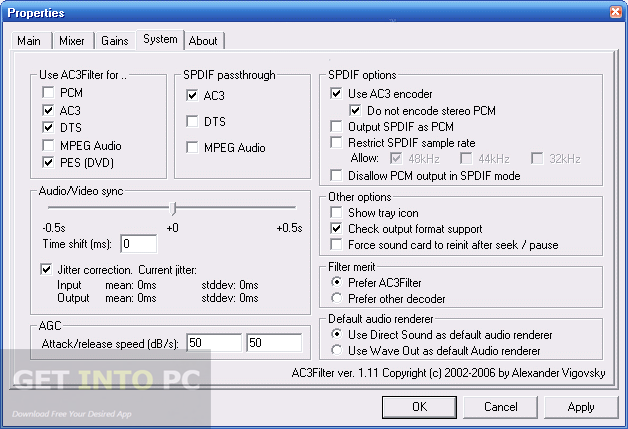 It includes Media Player Classic which is a comprehensive player that can play almost all media formats. Installation of K-Lite Codec Pack 11 Mega can be a bit tricky for the novices as all the formats and those names may be something new for them but if you are planning to just playing videos then default setting will be ideal for you. It gives all the users power to configure different functionality settings for installed components. You can also use VLC Media Player which is a great alternative and contains all codecs. 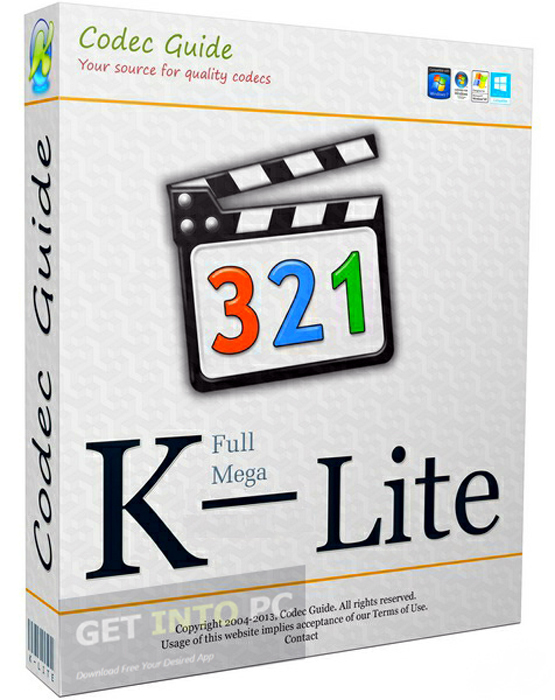 All in all K-Lite Codec Pack 11 Mega is a comprehensive package which includes all the popular codecs for playback and encoding. Below are some noticeable features which you’ll experience after K-Lite Codec Pack 11 Mega free download. Comprehensive application which will allow you to play almost all type of media content. Includes codecs for Quicktime and RealPlayer. 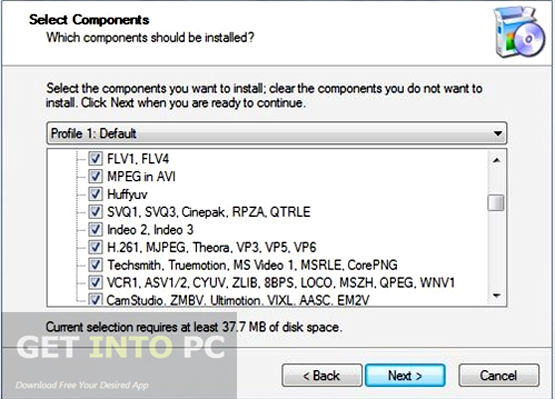 Gives you the power to configure different functionality settings for installed components. Includes updated Media Player Classic. 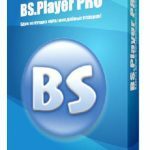 Supports almost all media file formats. 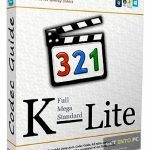 Before you start K-Lite Codec Pack 11 Mega free download, make sure your PC meets minimum system requirements. 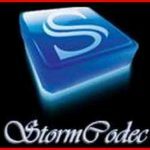 Click on below button to start K-Lite Codec Pack 11 Mega Free Download. This is complete offline installer and standalone setup for K-Lite Codec Pack 11 Mega. This would be compatible with both 32 bit and 64 bit windows.